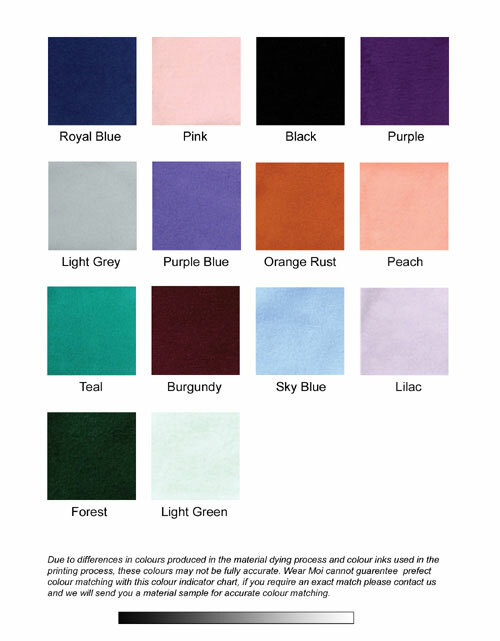 Bi-coloured polar fleece jazz pants. 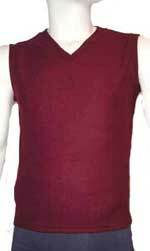 Arctic Hooded Waistcoat is a Polar Fleece waistcoat with a full length front zip, a hood with a tie string, pockets and waistband all in a contrasting colour. 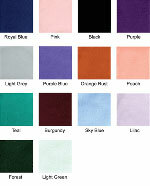 Arctic Jazz Pants is a matching bi-coloured polar fleece jazz pants. 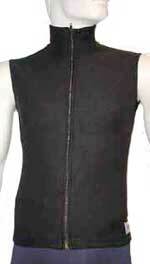 Arctic Hooded Waistcoat is a Polar Fleece waistcoat with a full length front zip, a hood with a tie string and waistband all in a contrasting colour. Bicoloured all-in-one polar fleece with spaghetti straps. Plain polar fleece warm up top with tie front. Pink knitted cross-over cardigan suitable for girls age 7 - 11 years. 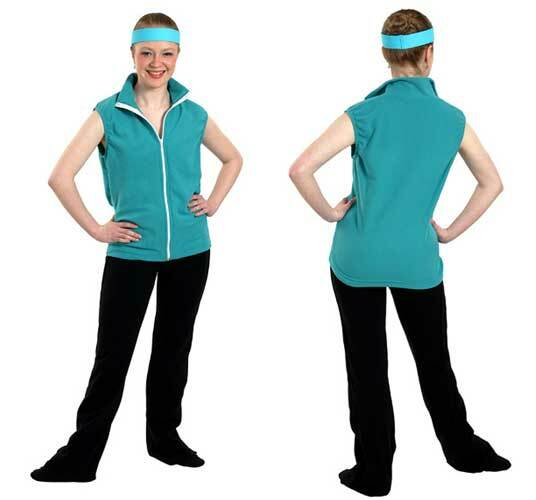 Polar Fleece warm up top with long sleeves, turtle neck and short front zip. Polar Fleece jacket with full length front zip, hood with tie string, cuffs and waistband all in a contrasting colour. Polar Fleece pullover with long sleeves and hood with tie string, in two contrasting colours. 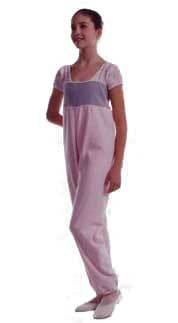 Girls warm up clothing is made to order in accordance with the size charts on this page.